The Allen & Heath Rack Mount Kit for GPIO and DX Hub is a rack mount kit that either allows a GPIO box or DX Hub to be mounted in a 1RU space, or you can mount both together with each taking up half the rack space. 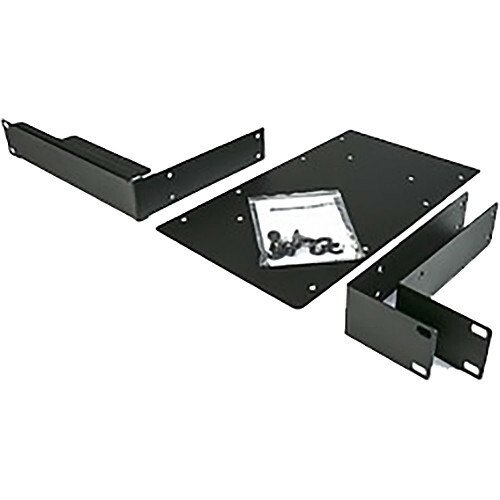 The kit includes the brackets for both single-mounting and double-mounting options, as well as the mounting screws. Box Dimensions (LxWxH) 16.6 x 11.3 x 3.4"